But of course, you may have sagging skin, even if you are a young person. This happens either because you follow an unhealthy diet, you suffered a sudden weight loss or you simply have a skin disease. Either way, you definitely want to find an appropriate solution for this condition. Tightening your skin doesn’t necessarily needs to be done through a surgery; you may also find some natural remedies that you can prepare at home and have a positive and satisfactory result. 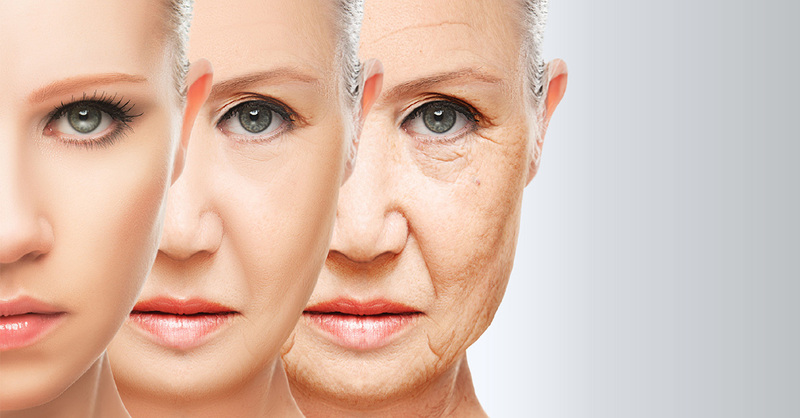 To tighten up the skin you can resort to one simple method – drink plenty of fluids and water. If you do that the cells in your skin will get plenty of water and they will become more elastic. As the main reason behind sagging skin is loss of elasticity taking lots of fluid can rectify that and restore a tight skin. It will also hydrate your body and that will wash away the toxins that may be sometimes responsible for premature aging. It also supplies moisture to the body thereby increasing the smoothness of the skin. You should take at least 8 glasses of water every day. You can also take fruit juices and soups. 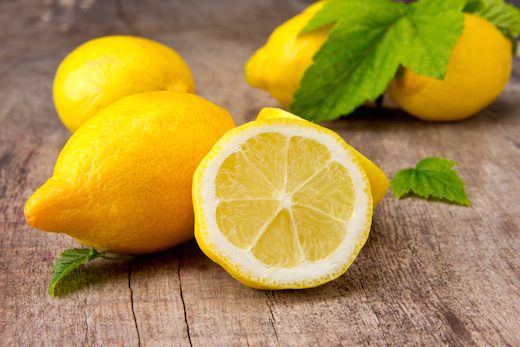 Are a natural astringent and hence work as a good remedy for sagging skin. Its skin-nourishing ingredient hydro lipids help lift loose skin. Yogurt is a wonder remedy for many ills plaguing the mankind. It contains nutrients that are food for your skin. It is an excellent source of proteins which are easy on the digestive system. It is also a good moisturizer. All these properties can tighten up the skin and add a glow to it. Adding some honey to it will make it a more moisturizing mixture because honey has the capacity to draw moisture from the atmosphere. It has been used since ancient time to get wrinkle free skin. 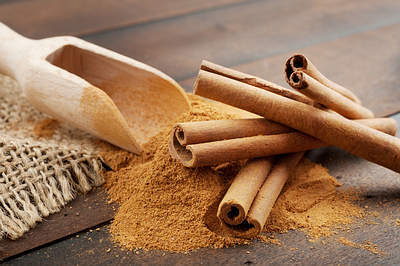 Another good remedy for sagging skin is cinnamon. It helps accelerate collagen production, which is essential for firm, tight skin. Mix one teaspoon each of cinnamon powder and turmeric powder with enough olive oil to make a paste. Then mix in one-half teaspoon of sugar or salt. Gently scrub your face and neck area with this paste for a few minutes. Wash your face with lukewarm water. Use this natural scrub once or twice a week.